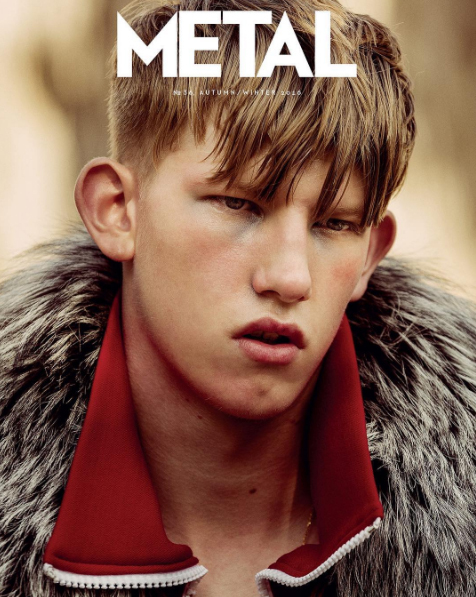 Connor Newall on the cover of Metal Magazine #36. Shot by Teddy Iborra. 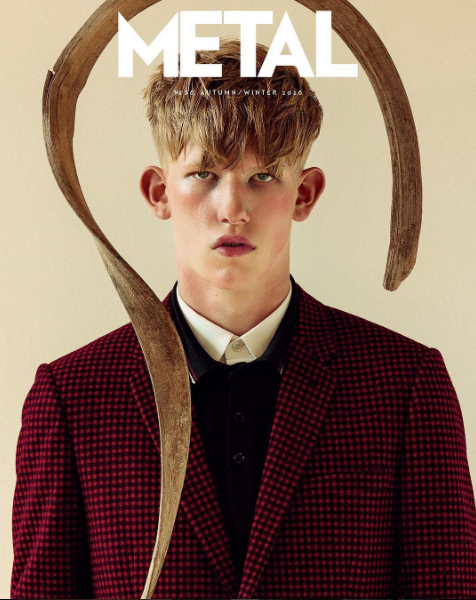 Styled by Monica Zafra Mata. Hair & Make-up by Rubén Mármol.